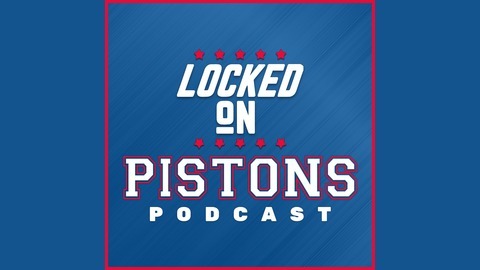 Matt Schoch goes to work every day for Detroit Pistons fans, bringing you inside the team, from a fan's and expert's perspective, with the daily Locked On Pistons Podcast. We've got guests, analysis and laughs as the Pistons try to get the team back to the glory days. Part of the Locked On Podcast Network. You have an opinion on Andre Drummond and it's probably a strong one, either way. We take a look at the debate around the Pistons center. We wrap up Thursday's action and look ahead to the weekend. Locked On Pistons - 4/18/19 - Pistons Compete, Dwane Casey Adjusts: Is That Enough? 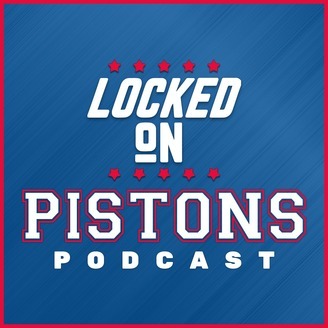 Locked On Pistons - 4/16/19 - What Can Pistons Get Out Of The Rest Of Playoff Series?